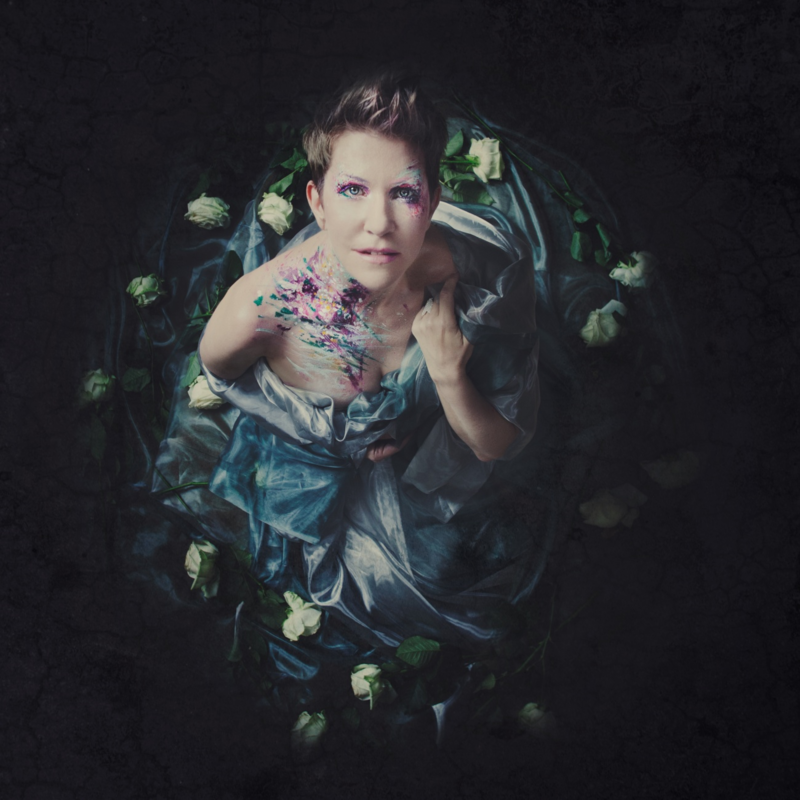 Grammy Award-winning mezzo-soprano Joyce DiDonato debuts in Helsinki with Baroque ensemble Il pomo d’oro. In War & Peace: Harmony Through Music explores the dichotomy of discord and harmony in times of war through powerful interpretation of Baroque arias. Joyce DiDonato would like to thank The Pure Land Foundation for its generous support. Joyce DiDonato would also like to thank Five Arts Foundation as recommended by Helen Berggruen, Susan and John Singer, and Marnie and Kern Wildenthal for their additional support.